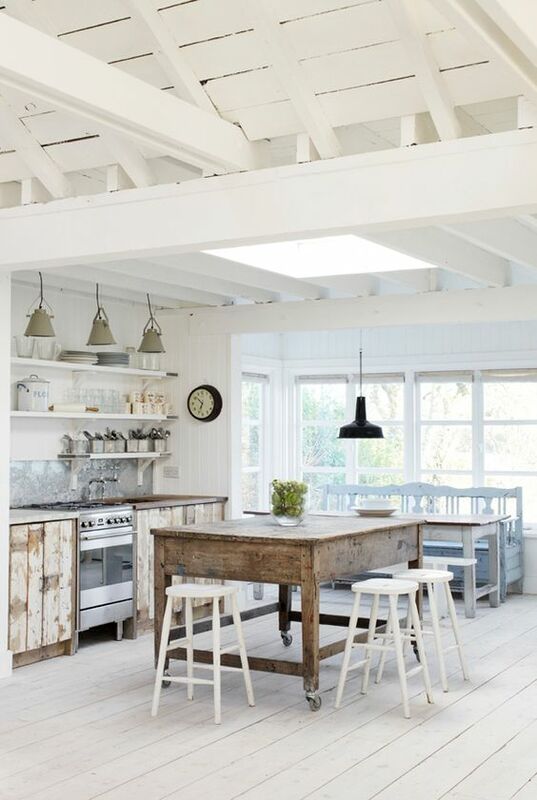 What is it about a white kitchen? You can be pretty sure I’ll love it. Throw in dark wood floors… and I might jump up & down a little. 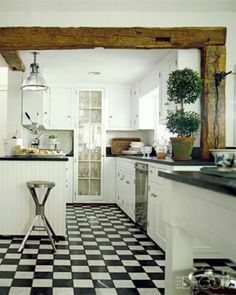 Add marble or soapstone counter tops and I’ll probably squeal so high, only your dog will hear! 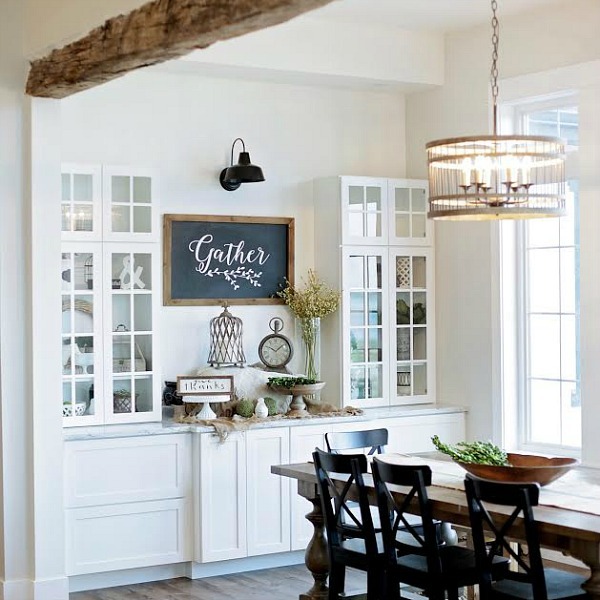 I realized just how much I really do adore the “white” kitchen look when I was looking over my Kitchen Love Pinterest board and noticed almost every single kitchen I’ve got pinned has an overwhelming, if not all white palette. When we bought our current home, we were working with a contractor. 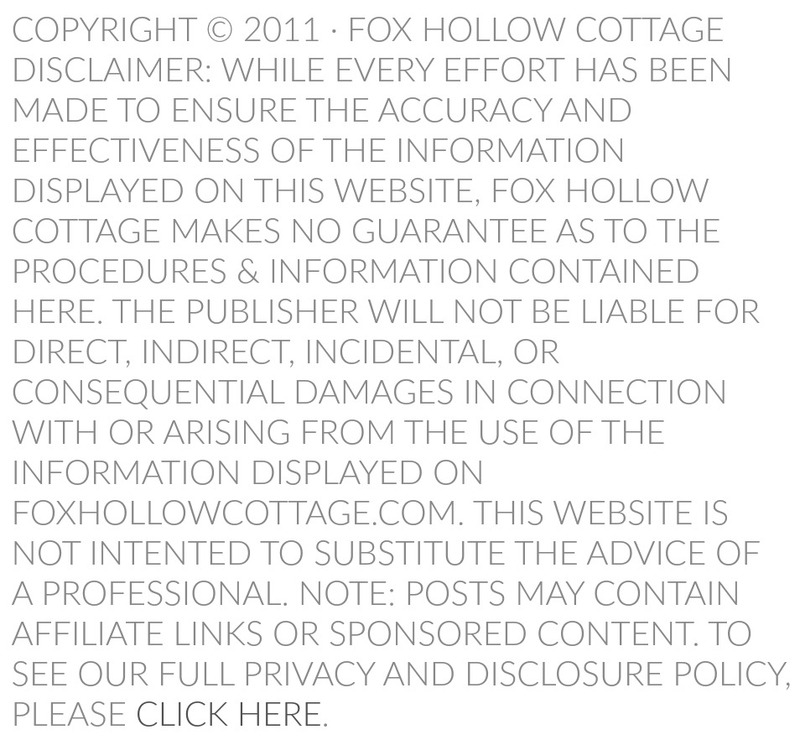 Well, let’s just say that did not go very well… and when the dust settled, we were left with a greatly reduced budget. After “parting ways” with the bad man. lol. My husband, my dad & I, ended up renovating our home ourselves. Unfortunately, with the major hit our budget took we were forced to pick finishes, kitchen included, based on price and not so much on what I wanted, which even then was a white kitchen. While we went as light as possible and I’m thankful for what we have… I still daydream in white. 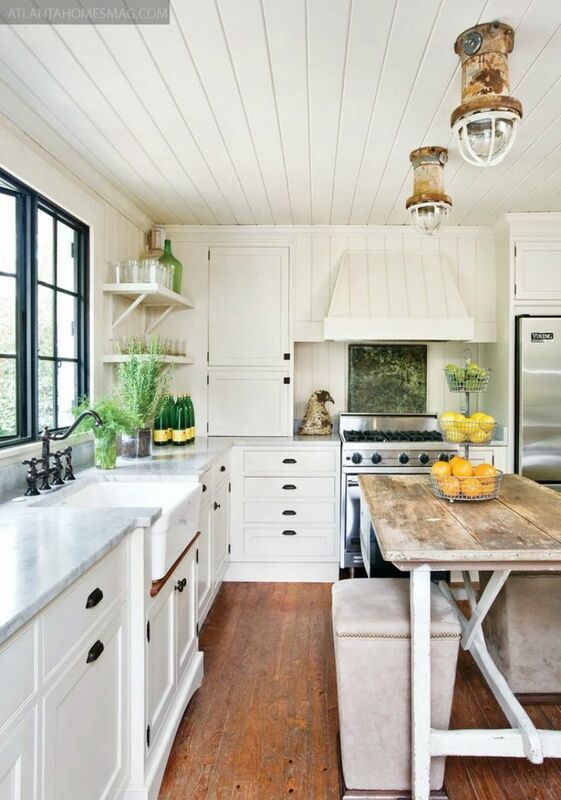 I’d like to share some of my very, most favorite white kitchens with you now. They inspire. delight… and make my heart light. 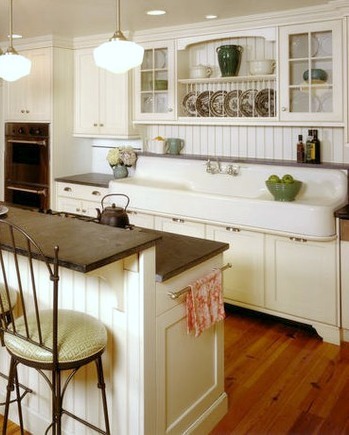 The following two kitchens boast soapstone counters. The chunky, rustic beam in this one is amazing! We had a beamed ceiling at the last house, there were more… but they were definitely not as fabulous as the one above! Below are a few old pictures from way before I was blogging. 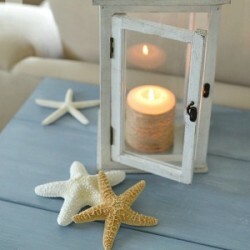 I didn’t have my pretty chandy up in this picture. 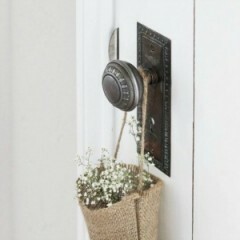 Just a cheap-y place holder while the house was up for sale. I knew I was not leaving without her! I’ve still got it hanging in my kitchen today. 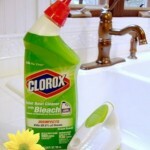 We had Myrtle Wood counter tops at that house too. They were custom made, right in town and so beautiful in person. This one’s got it, plus so many more elements I adore. Subway tile, open shelves, matching farm sink. 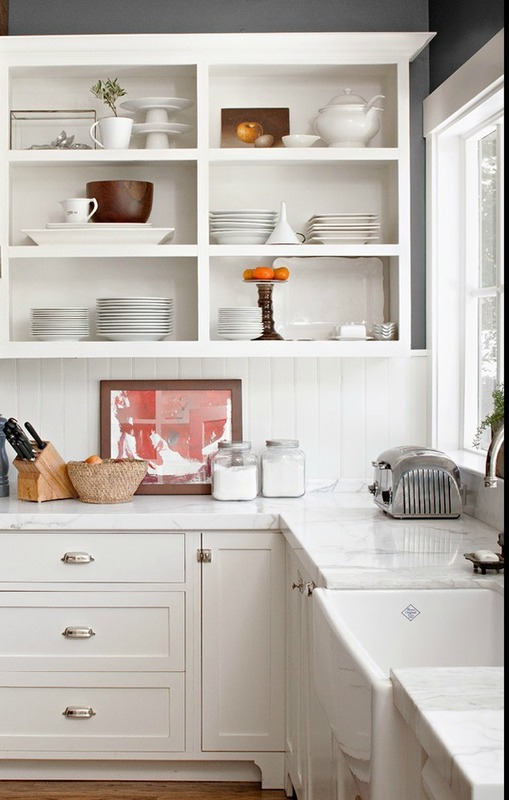 The open shelf style cabinet over the window is a beautiful touch. 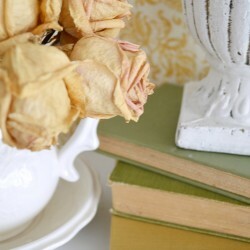 Joan has one of the most gorgeous blogs I’ve ever visited. 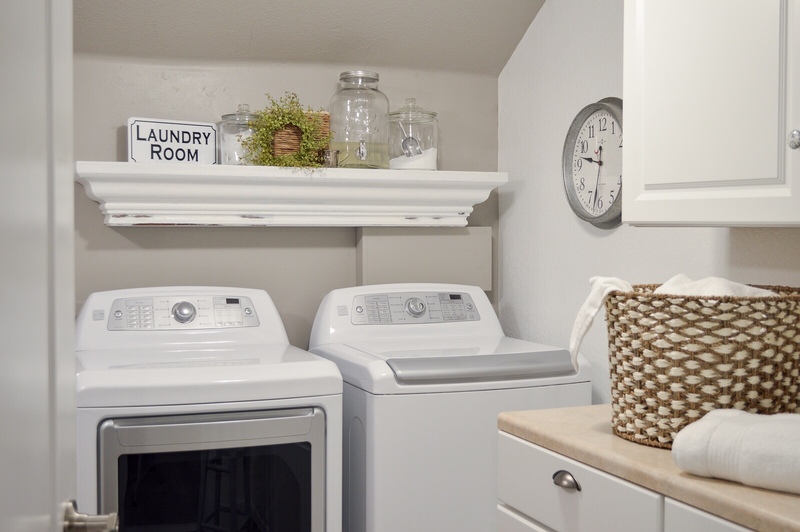 Each room is charming and warm, with a casual elegance. 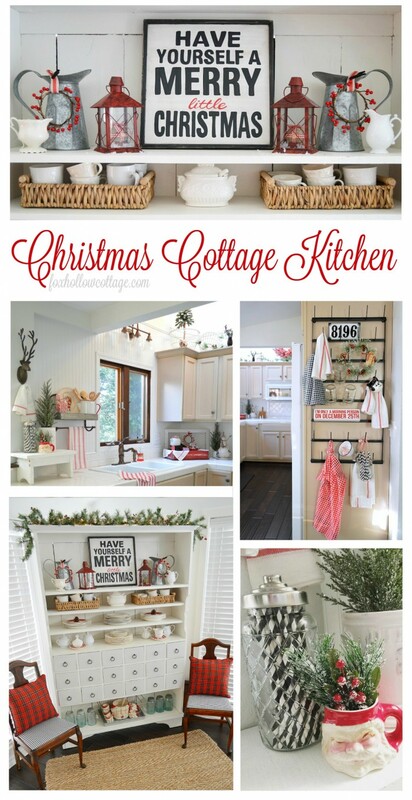 This kitchen dressed for Christmas is an all time favorite! It’s top to bottom… perfection. I always stop in my tracks when I see it somewhere. This one is another huge favorite! 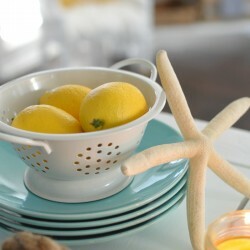 It’s great mix & balance of color and decorating styles. Expertly blended. This one is great top to bottom! The ceiling is fabulous. Our to-do list includes adding some sort of feature to our existing ceiling but we have not made a firm choice as to what that might be yet. It’s fun looking and getting ideas though! After seeing so many kitchens with open cabinets, I thought I’d go for a few open cabinets too! I removed my cabinet doors on the far side of our kitchen and I’ve never looked back . I love that I can see my goodies so much better now! It really makes a difference and I’m so happy I did it. It’s fun being able to make changes as my tastes do! 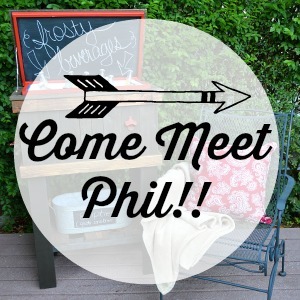 You can see the complete project chalkboard paint project [click here]. H e l l o Aqua! Pretty sure the ART in this shot is the star of this kitchen! 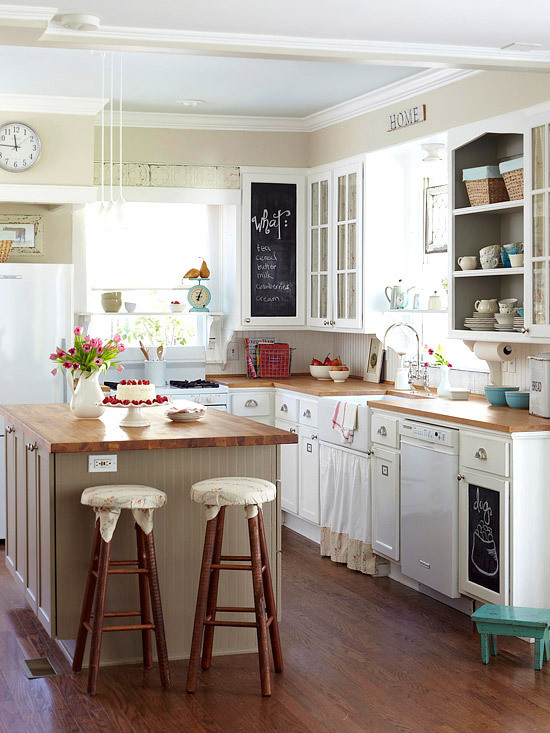 farmhouse feel kitchen that has a great balance of open, glass front & chalkboard painted cabinets. 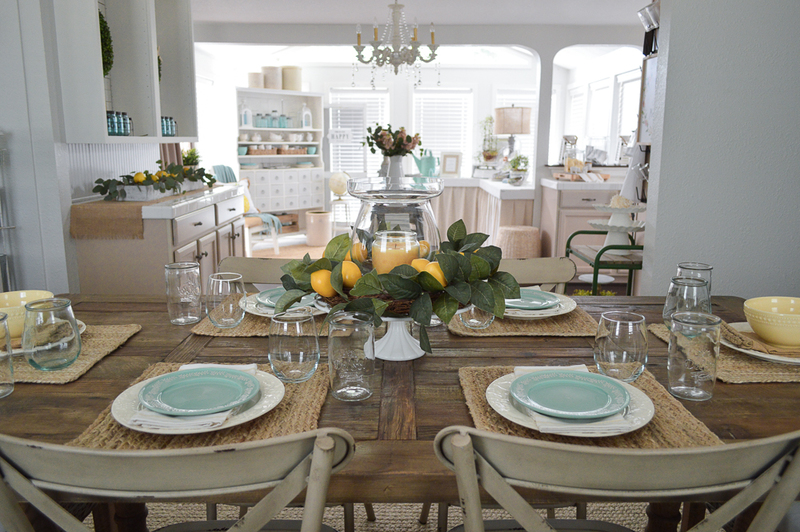 Now, this next one is very rustic, but I love it as much as a fancy kitchen. 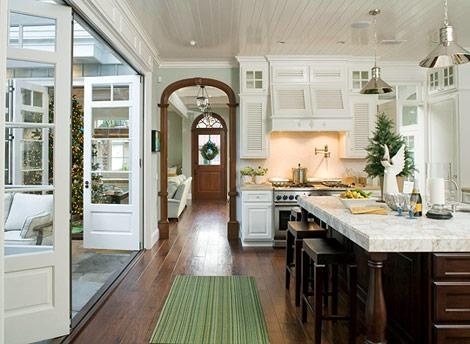 If I could deconstruct my home, I’d love open beamed ceilings. They are already vaulted, so I’m halfway there right? I’d have this sink in this next kitchen in a hot minute!! Even though it’s not the under mount style that I’ve had on my wish list forever. 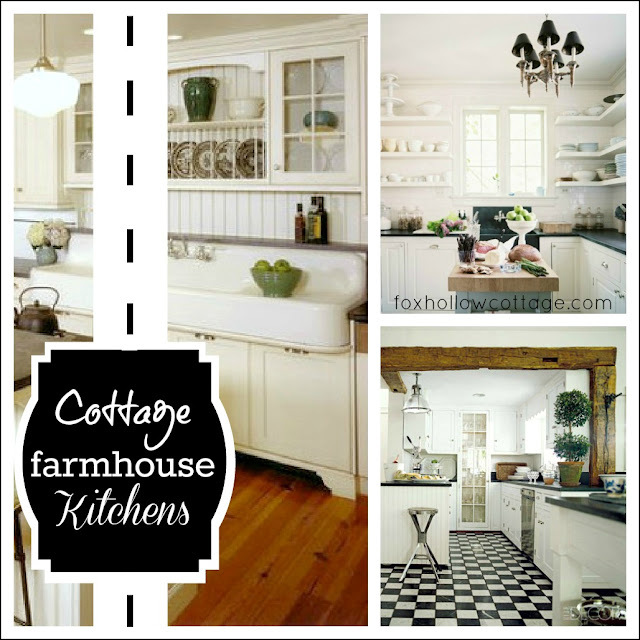 Farmhouse, French or Country… I love them all. 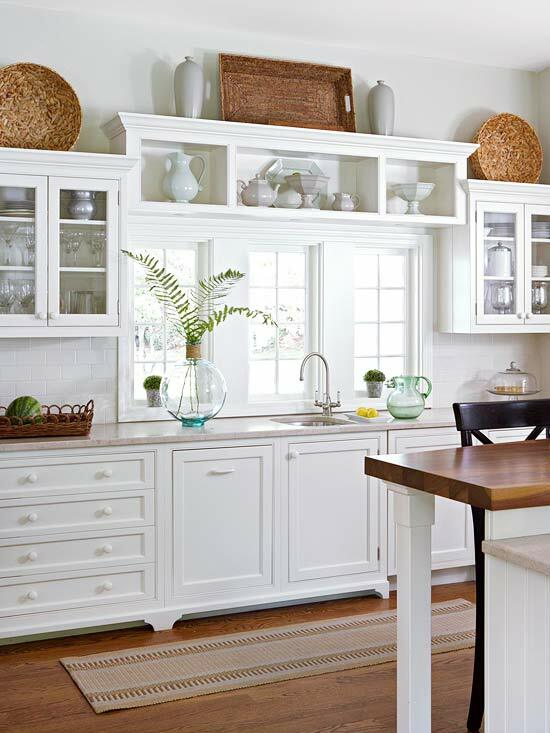 Now that’s a lot of white kitchens! 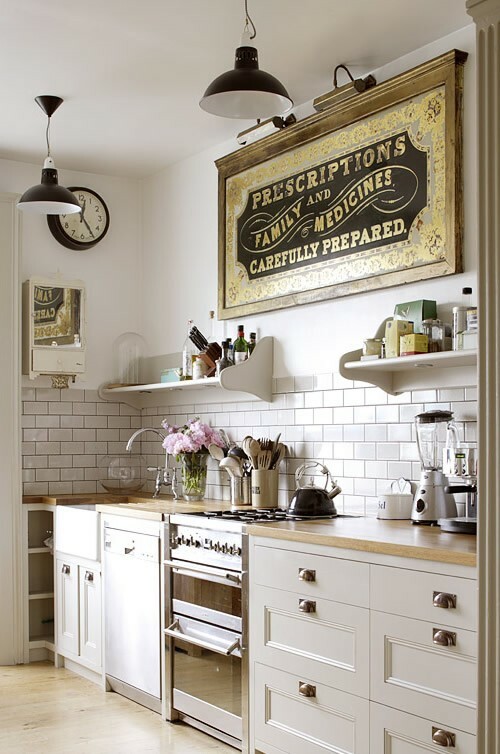 I love them too – especially that black island with the zinc counter! 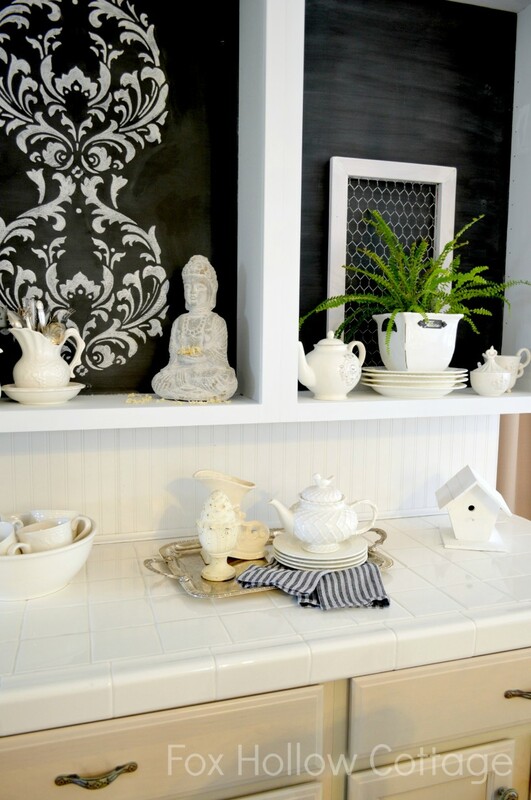 I love white kitchens and have always grown up with them. Both as a child at home and now in our house with our re-done kitchen (2 years ago). 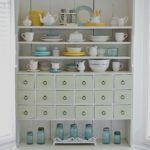 I am so tempted to paint my cabinets! 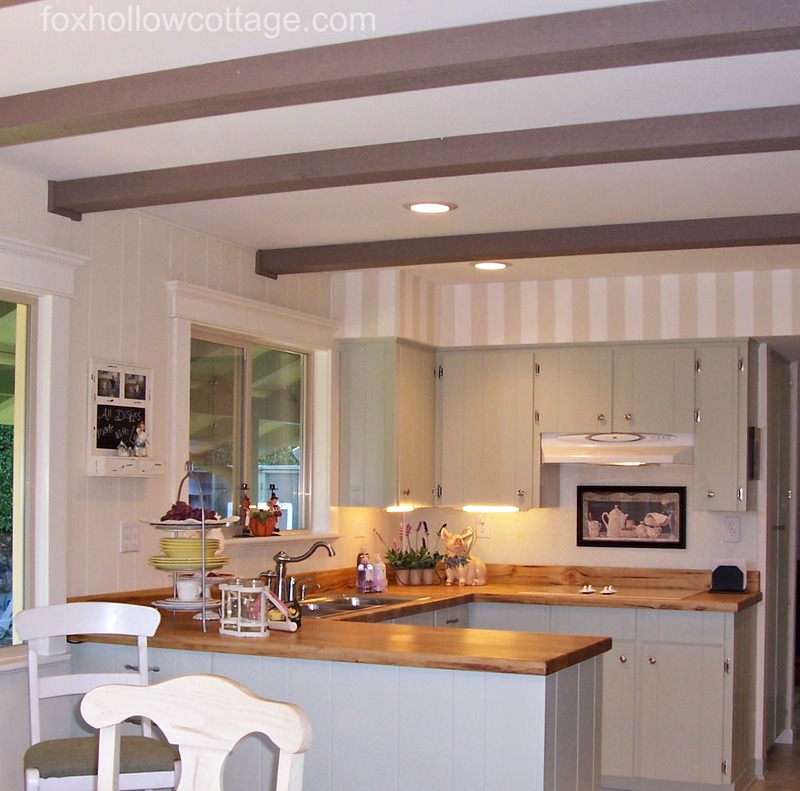 It as such a big deal when we built our house and we were so excited to have knotty pine…. I am on a roll…a blog roll to add lots of vintage, retro, collectibles blogs to my blog roll and ask others to add my blog Kitsch n Stuff to their blog rolls. I just added you to my blog and hope that you might add me. I’m right there with you all the way on the white kitchens. 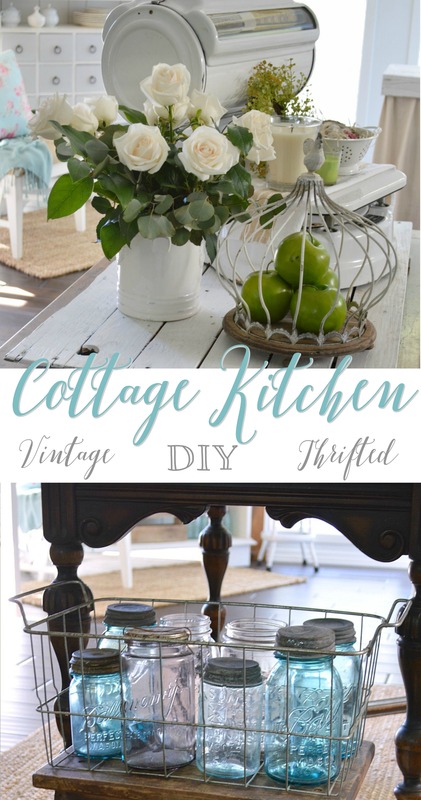 That is until I see a crazy colorful vintage kitchen…then I’m torn! 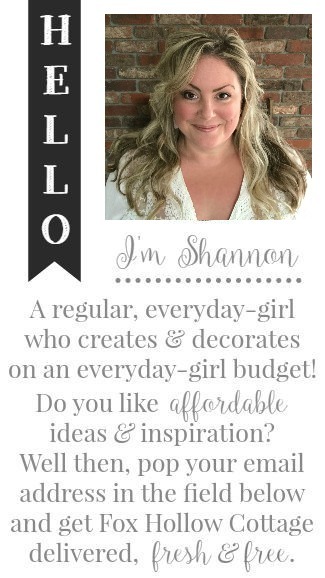 Shannon, I think we’ve been pinning the same kitchens! 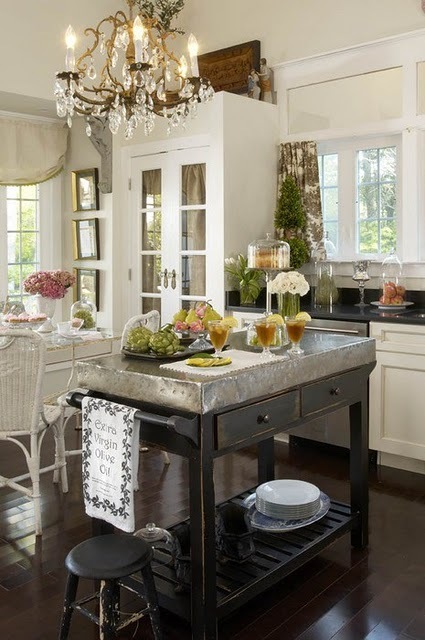 IF we ever get to enlarge out kitchen, and that is a big IF, I would have to put one of those old farmhouse sinks in it! 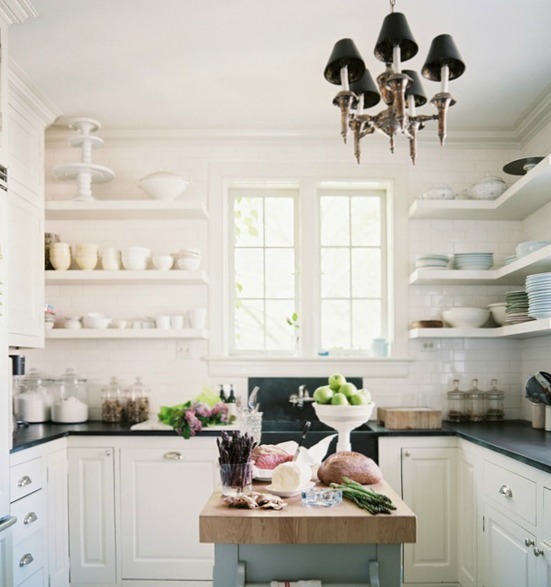 I am in love with white sleek kitchens too! 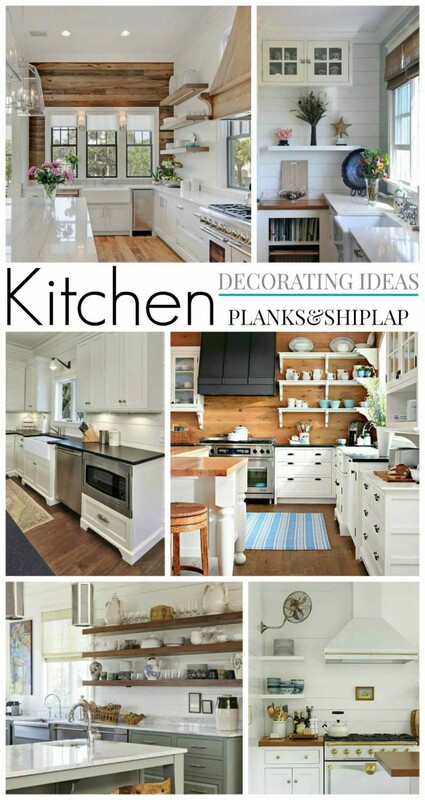 In fact the one with the big blue island has been on my kitchen inspiration board for like 2 years… I was going to do something like that, but… My house was calling for something more, so that’s what it got LOL! Heart you!!!! Oh my these are all so fabulous, I love white too! 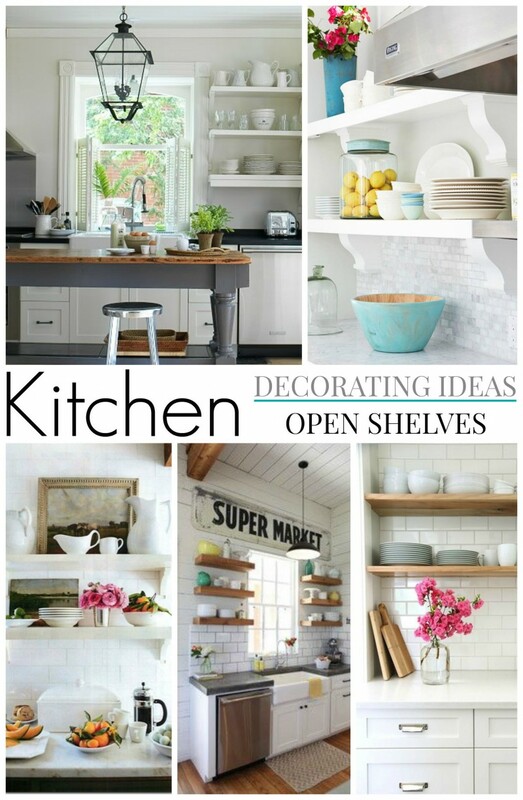 i love all of them, although I have’nt jumped on the white kitchen train just yet! I'm so in love with Cottage Farmhouse Kitchens! Especially if they are white. It's a years long love affair. 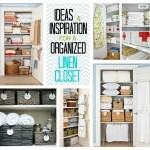 Some of my favorites are even influencing the changes I am making in my very own home.